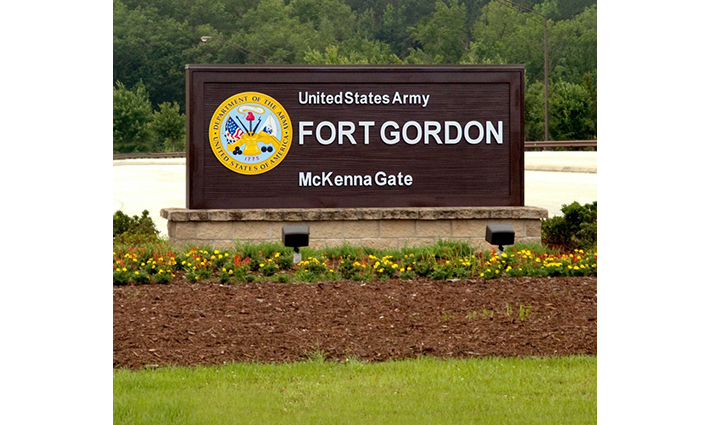 Fort Gordon: An awesome place to work! – Semper Valens Solutions, Inc. 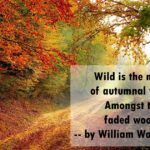 Previous Post: Are you searching for that perfect job? Look no further! Next Post: Semper Valens’ Sierra Vista Office Enjoyed A Very Successful Open House!